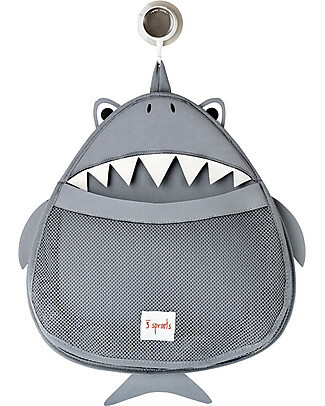 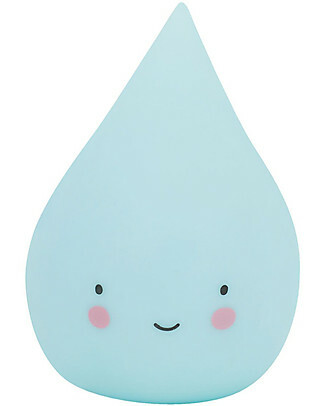 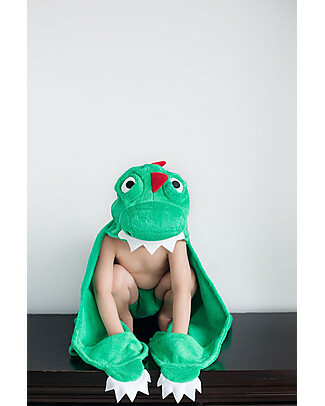 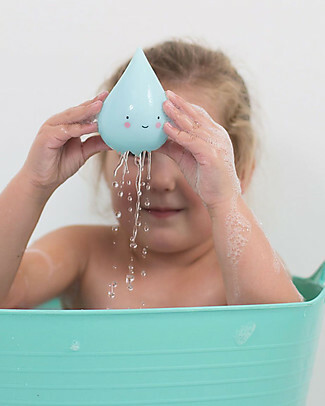 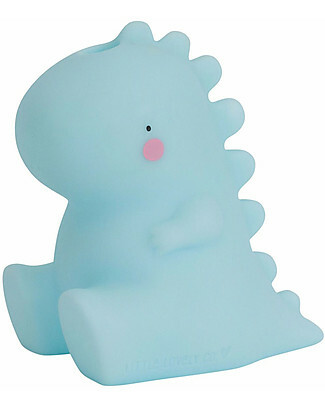 3 Sprouts Shark Bath Storage - 100% Neoprene (protects from mould)! 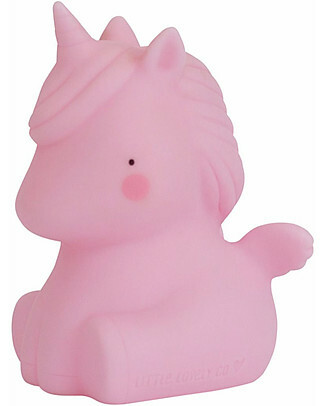 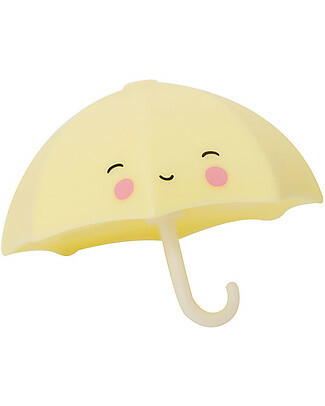 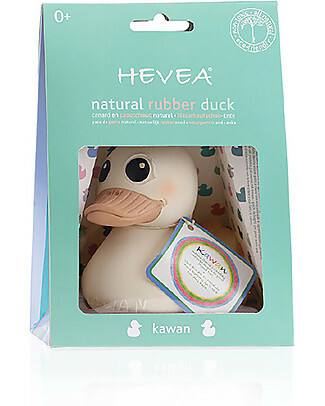 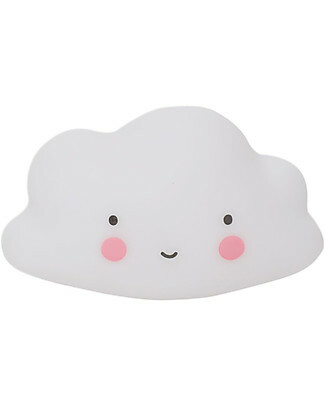 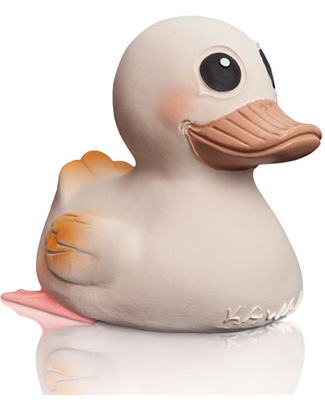 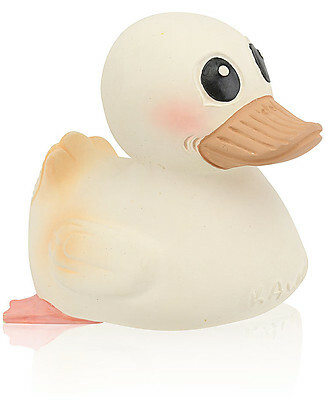 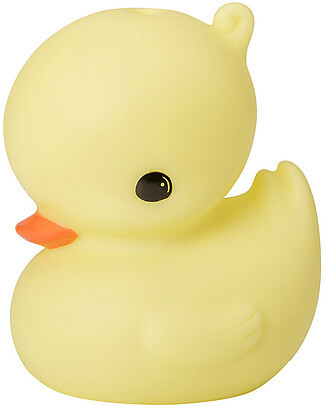 Hevea Kawan Mini - 3 in 1 Duck - 100% Natural Rubber! 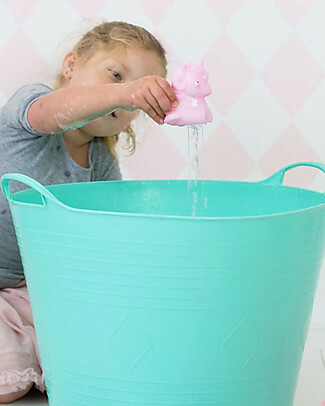 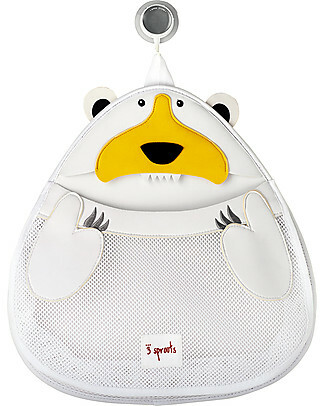 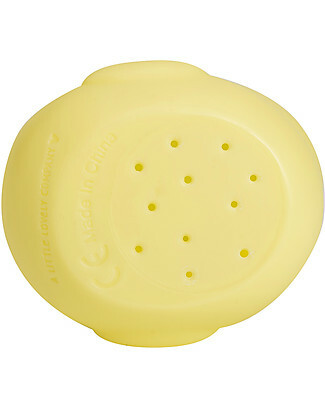 3 Sprouts Polar Bear Bath Storage - 100% Neoprene (protects from mould)! 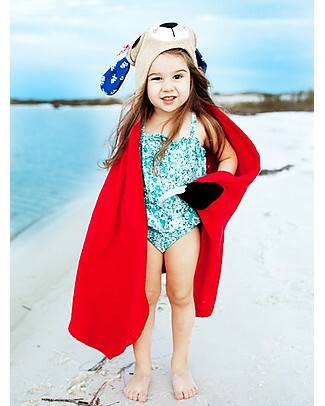 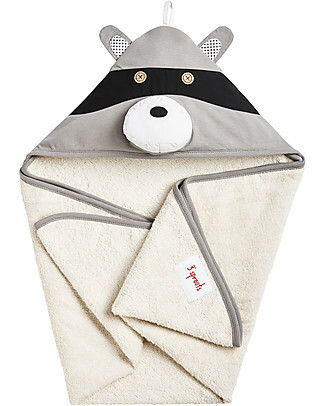 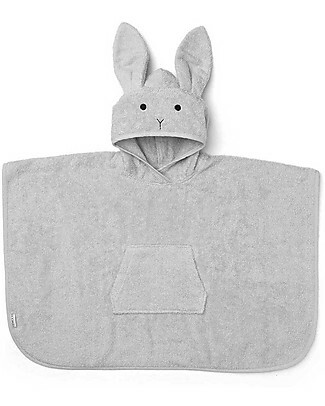 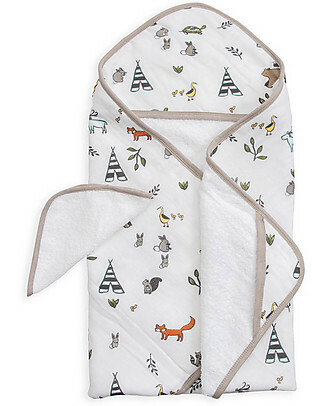 3 Sprouts Raccoon Hooded Towel - Spa Grade Natural Cotton Terry Towelling inside! 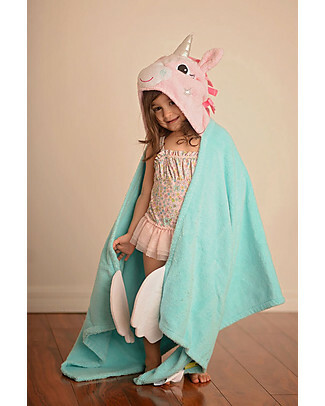 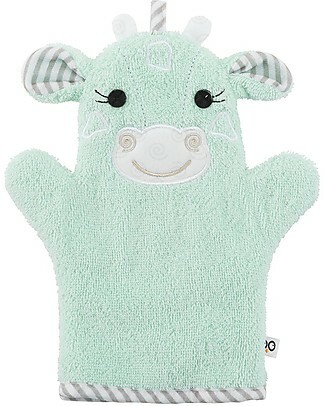 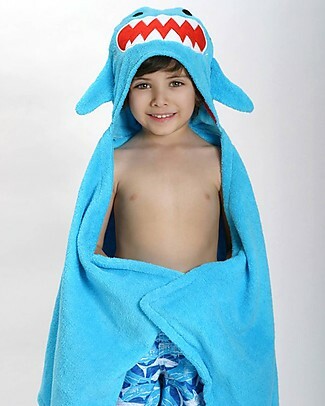 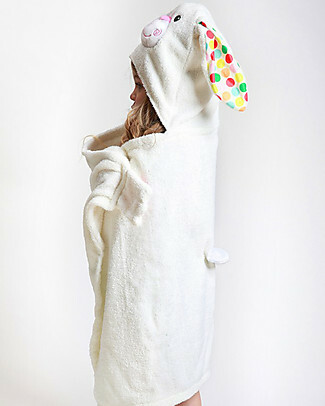 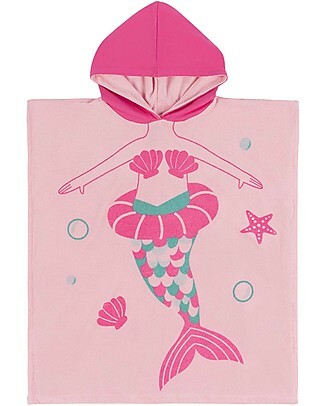 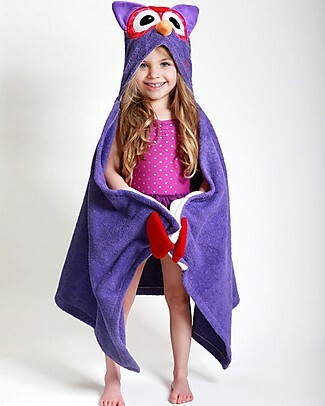 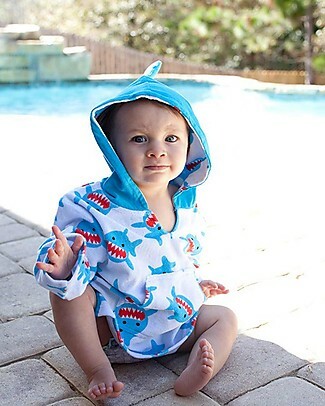 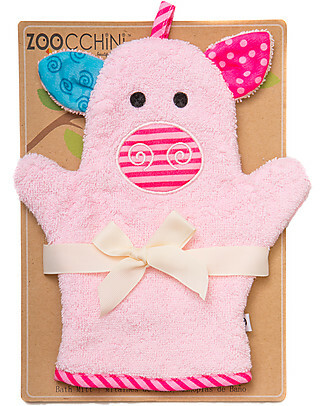 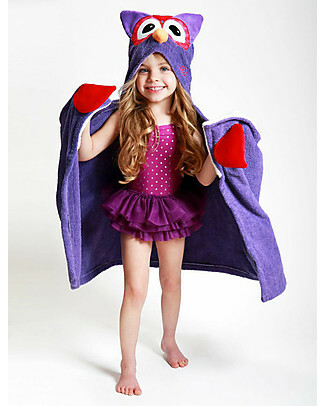 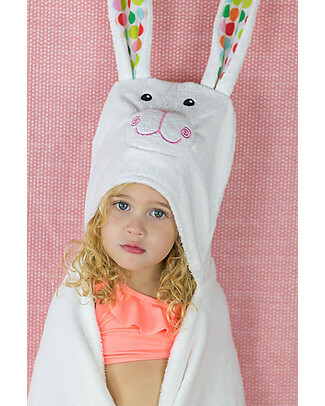 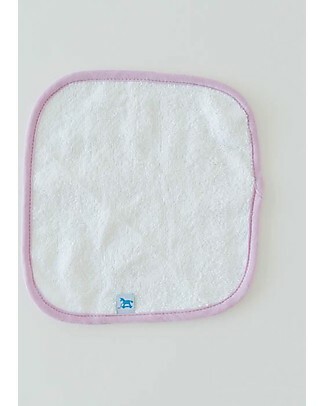 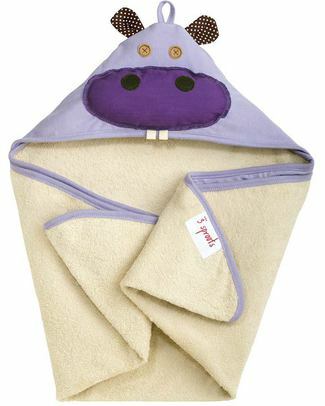 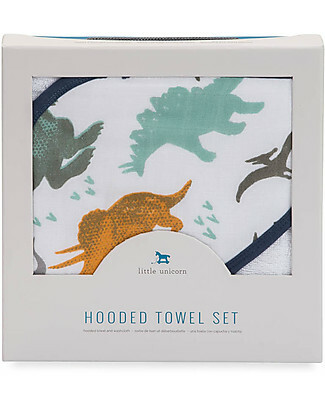 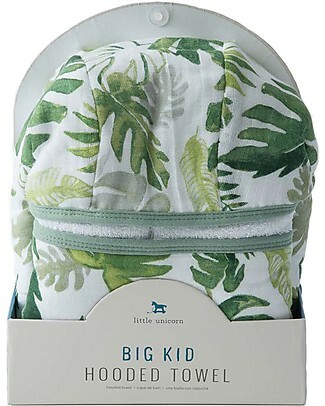 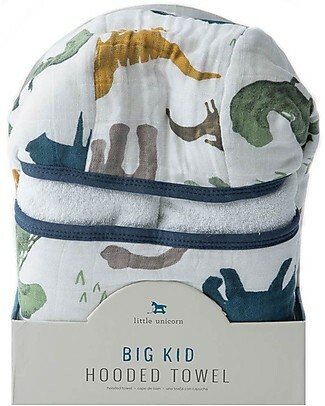 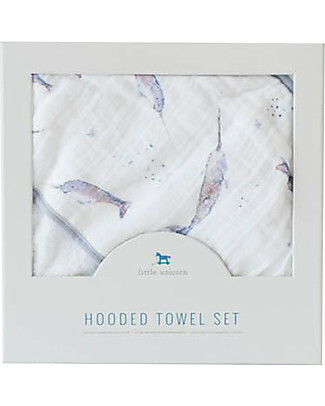 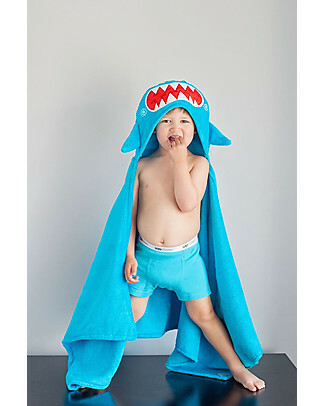 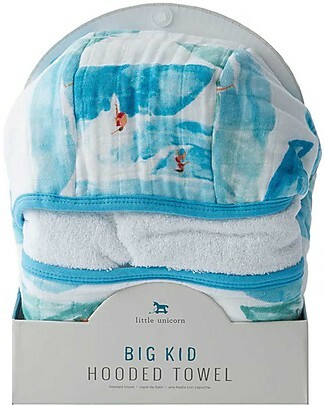 3 Sprouts Hippo Hooded Towel - Spa Grade Natural Cotton Terry Towelling inside! 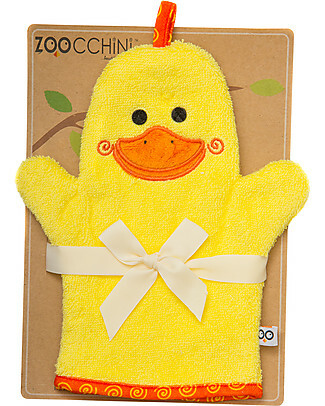 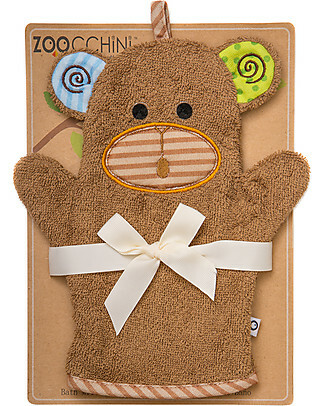 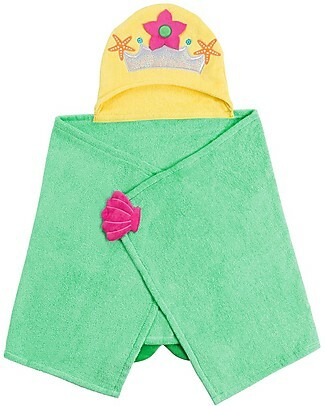 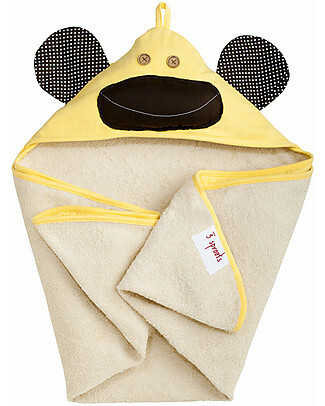 3 Sprouts Monkey Hooded Towel, Yellow - Spa Grade Natural Cotton Terry Towelling inside! 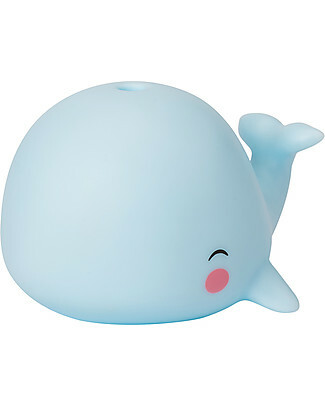 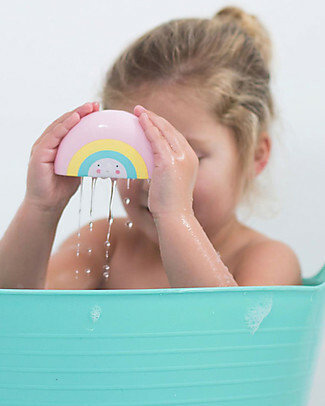 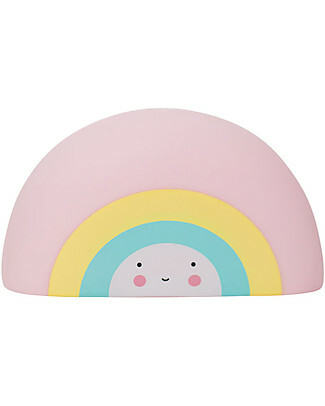 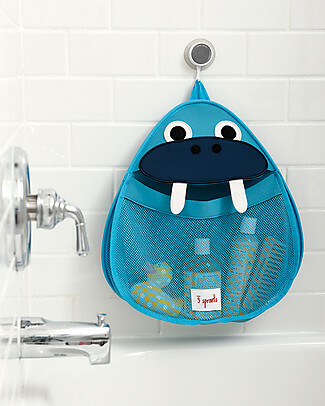 3 Sprouts Walrus Bath Storage - 100% Neoprene (protects from mould)! 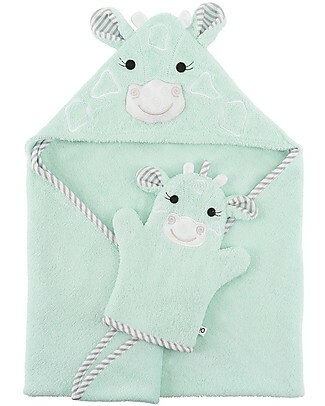 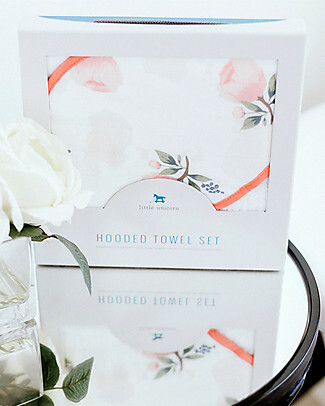 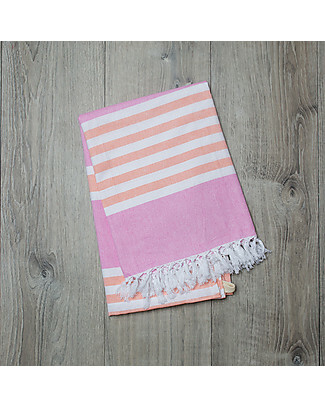 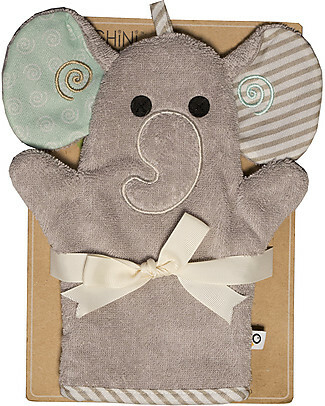 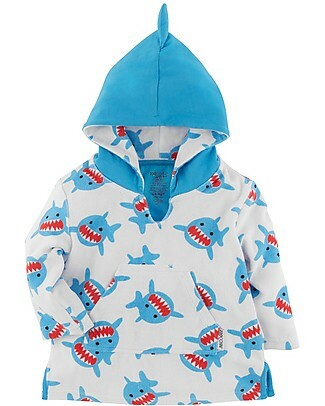 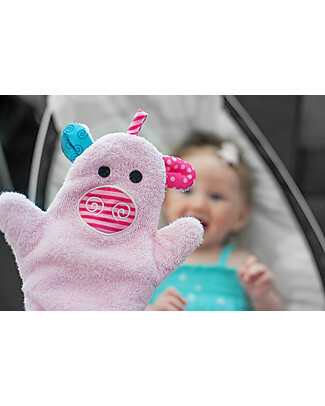 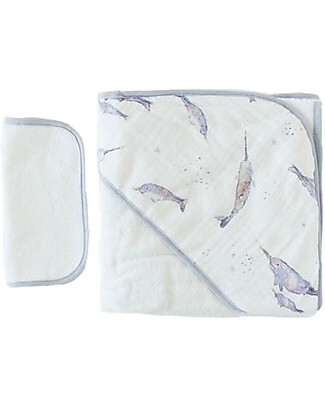 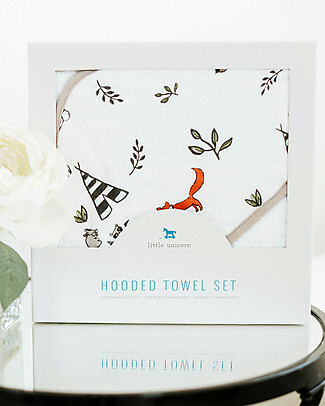 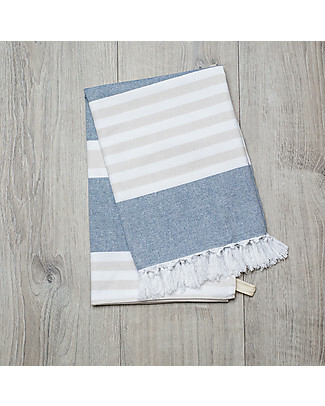 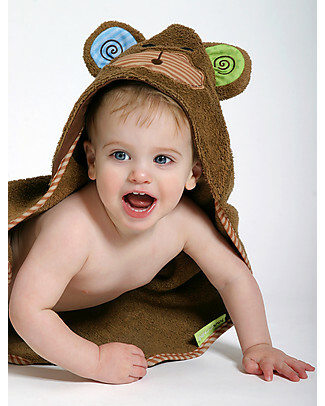 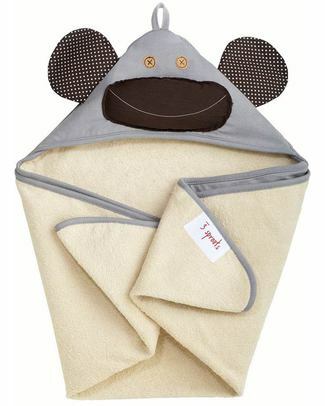 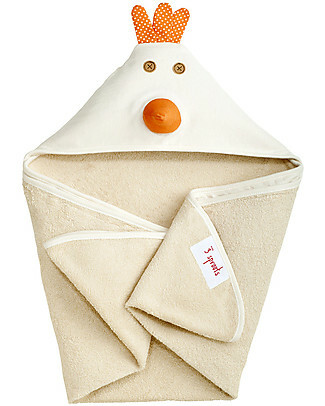 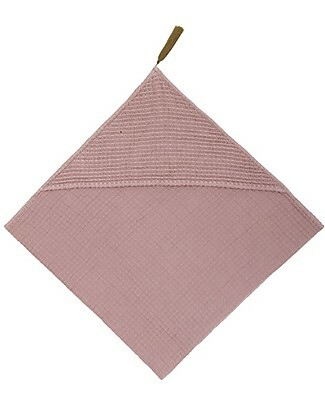 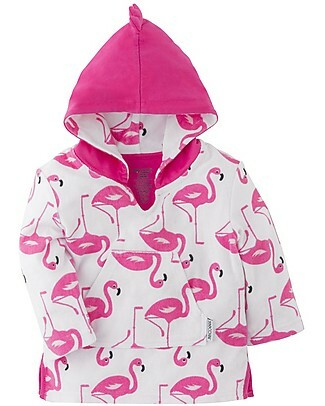 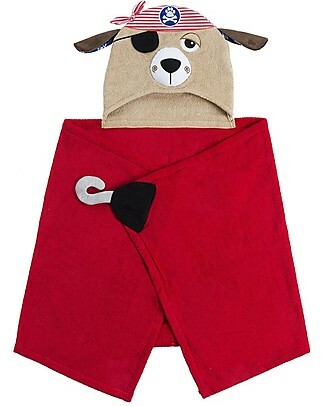 3 Sprouts Monkey Hooded Towel, Grey - Spa Grade Natural Cotton Terry Towelling inside! 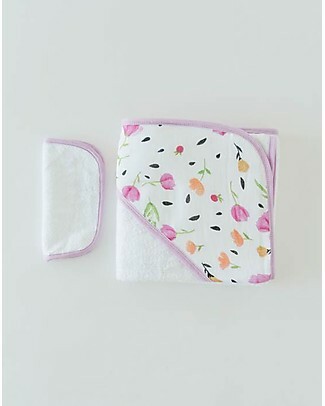 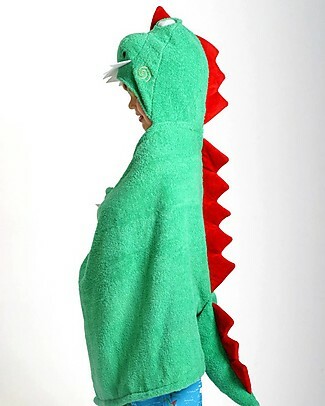 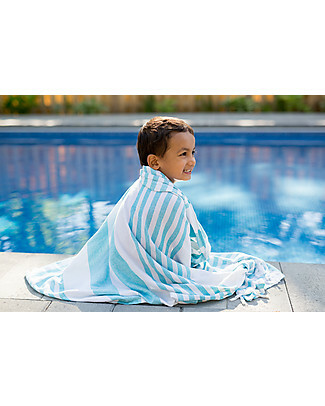 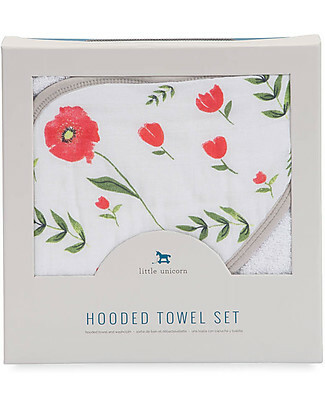 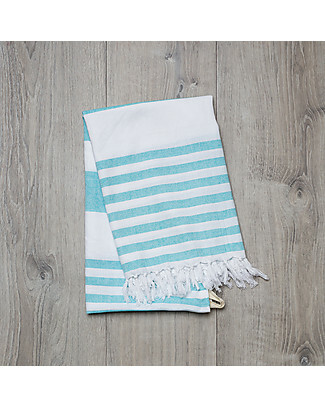 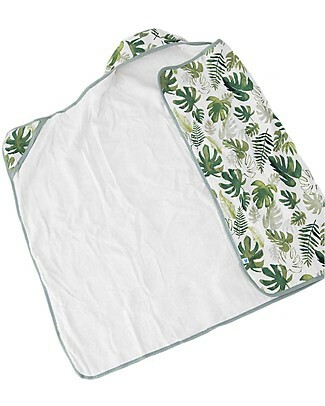 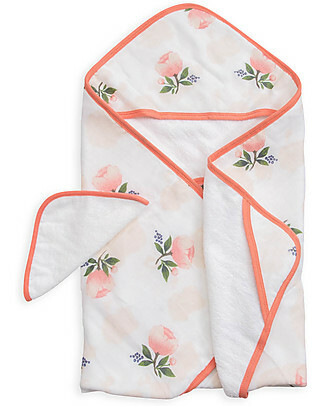 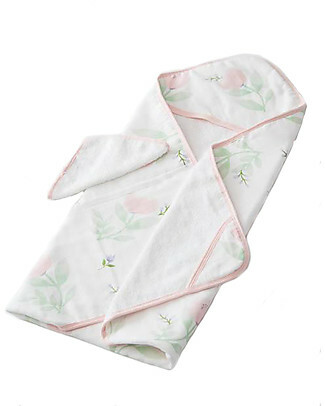 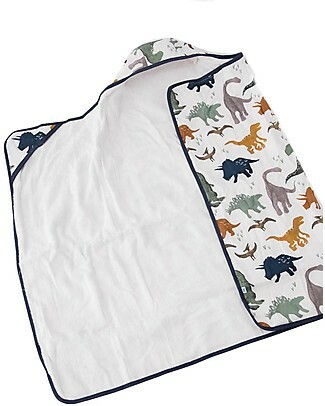 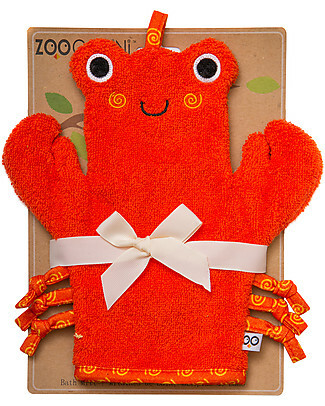 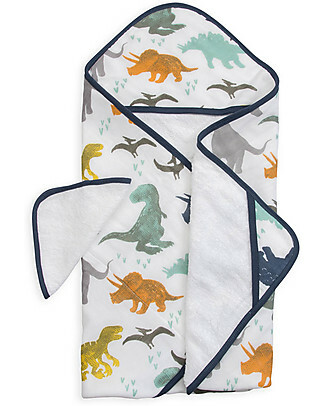 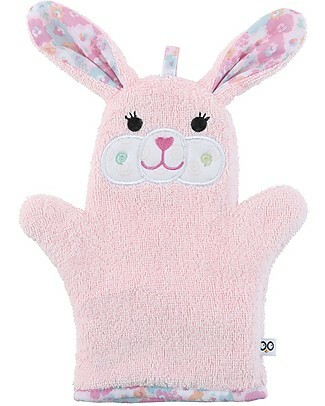 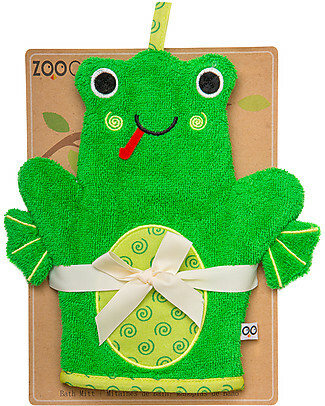 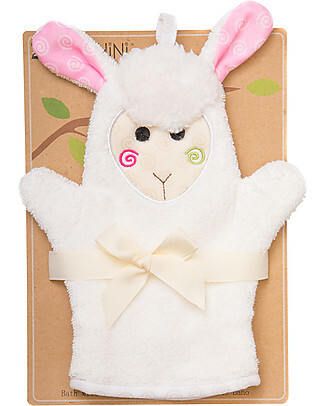 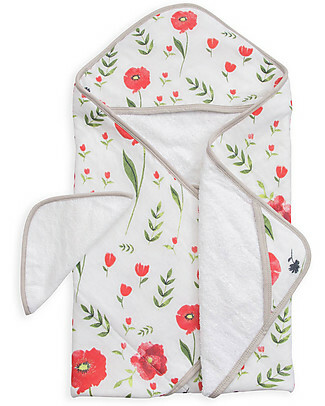 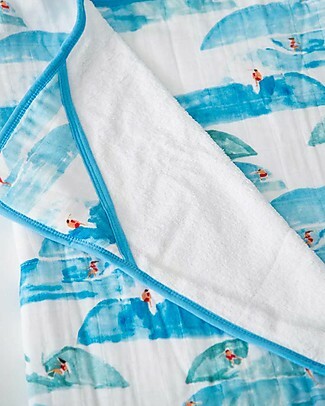 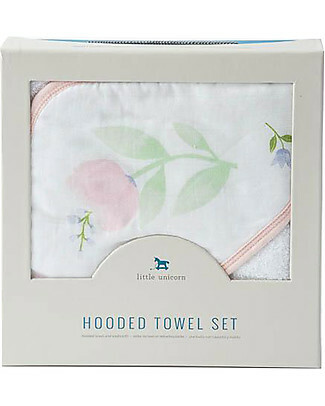 3 Sprouts Hooded Towel - Hen - Spa Grade Natural Cotton Terry Toweling inside!